All of the videos you see in this page were edited by our team. We hope you'll enjoy the happy ones, and see the value in the sad ones. All of the videos you see in this page were edited by our team. We hope you'll enjoy the happy ones, and see the value in the sad ones. 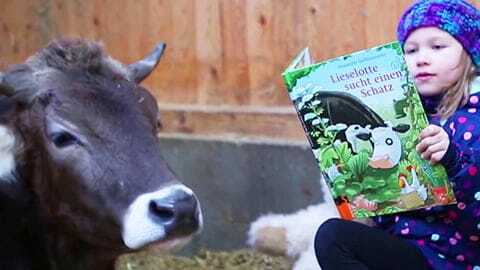 A heart touching video of brave kids who save their animal friends from slaughter. A 10-minute version of James Wildman's brilliant presentation. A 10-minute version of James Aspey's inspiring speech.